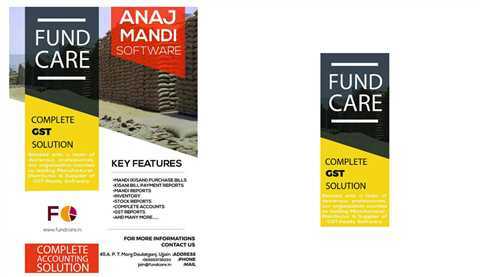 FUNDCARE FMCG AGENCY SOFTWARE offers comprehensive distribution management software for wholesale, distributors and traders. 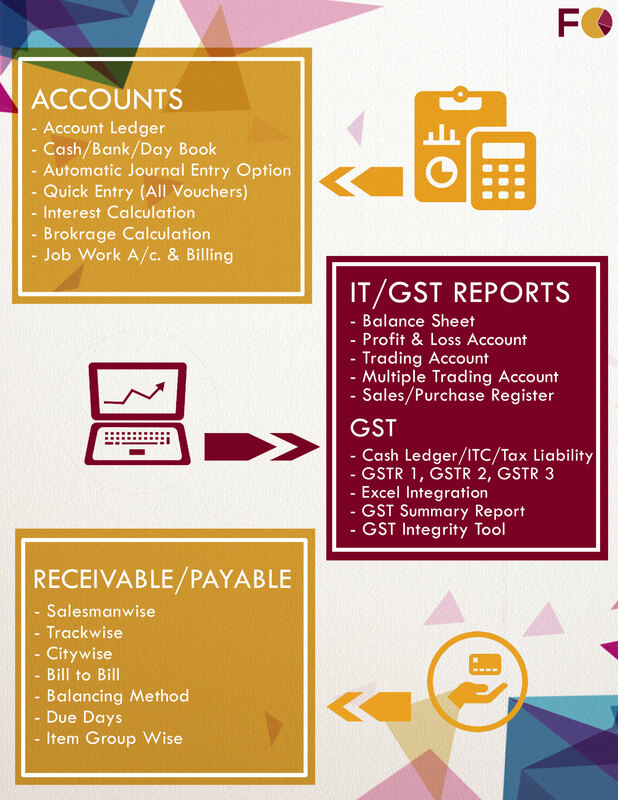 It covers billing, inventory, customer management, supplier management, return management, purchase, accounting, schemes and offer management, etc. Software Solution for FMCG Sales & Distribution Comprehensive and advanced software solution to manage your FMCG distribution business better. 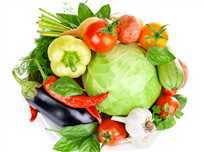 It is specially designed for C&A, C&F, FMCG Distributors, Stockist and Super-stockists. It covers all major operations like sales, purchase, inventory, re-ordering, financial accounting, loyalty, schemes & offers, returns etc. 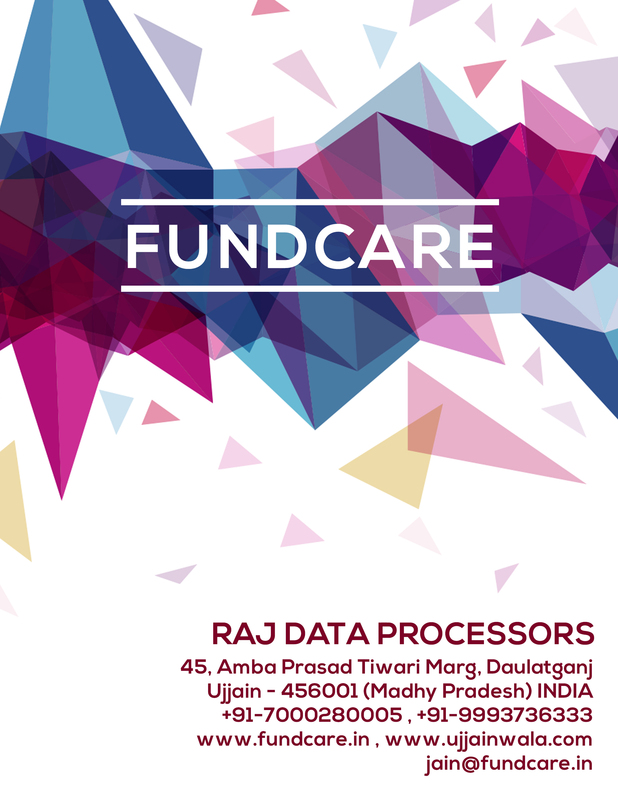 FUNDCARE manages all aspects of sales and distribution of the FMCG industry in real-time and provides access to detailed report of the product’s market demand, shortage and supply brand-wise, SKU-wise and channel-wise. 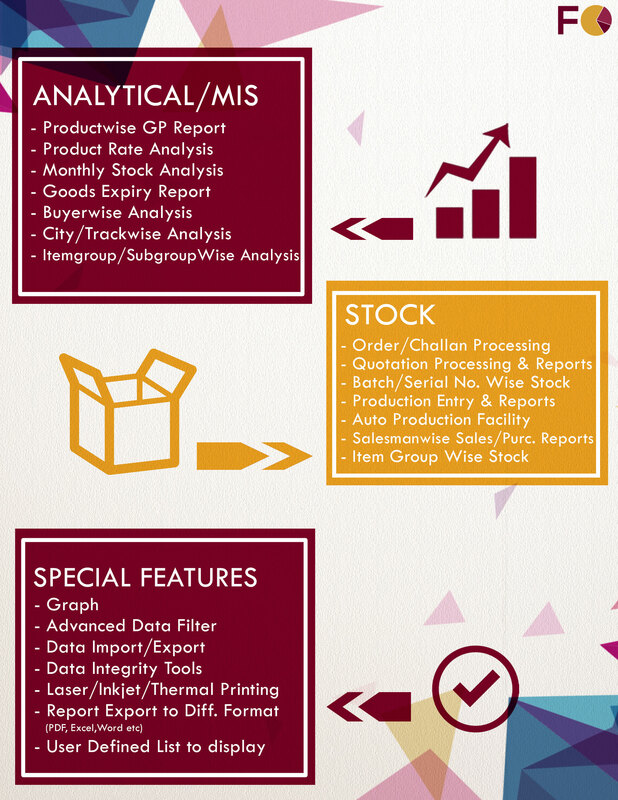 This software offers you an easy and hassle-free way to sales and distribution management. 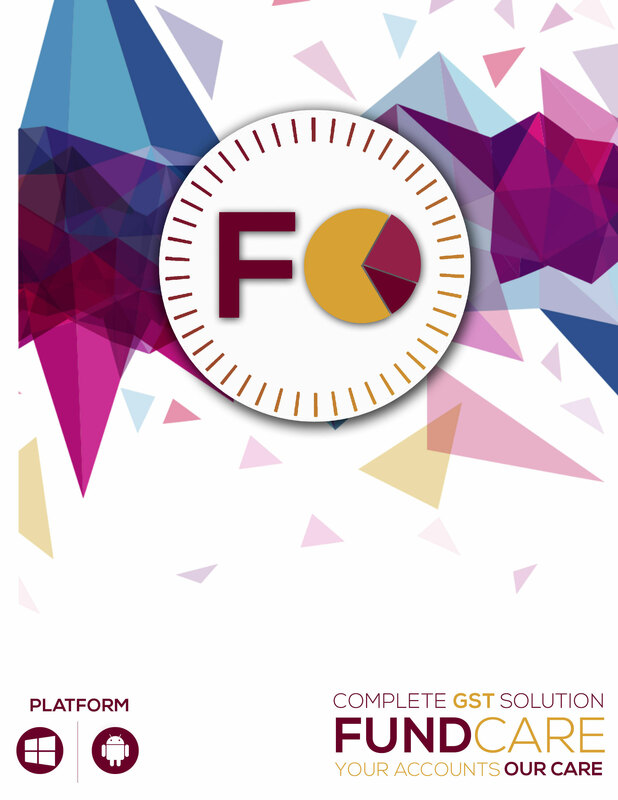 The application is capable of providing accounting transaction reports such as Ledger, Day accounts, Financial statements, Statement of Accounts and Trial Balance. 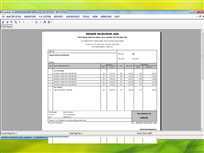 This application easily provides bill wise receivable details & summary helpful to manage multiple creditors. 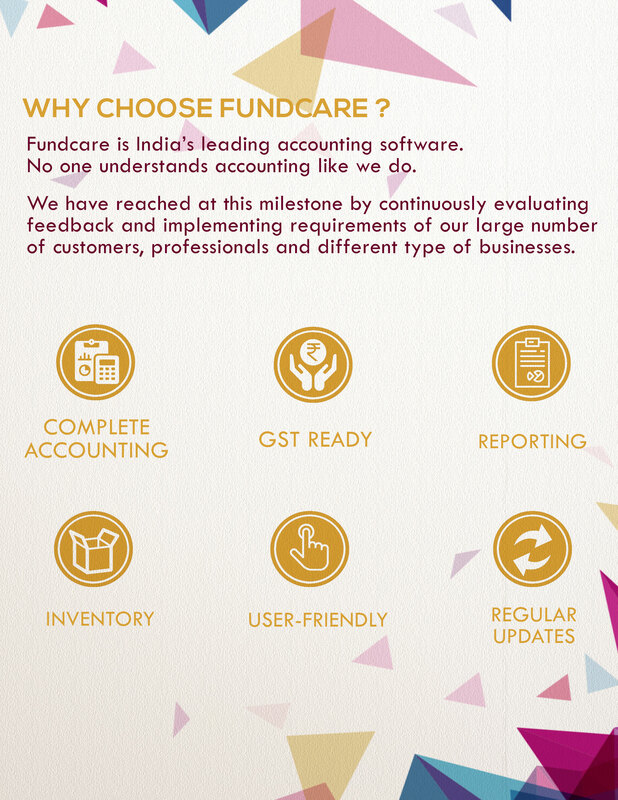 Fundcare is easy to use small business & industries accounting software that non-accountants can use & understand. Account Master setup with Account group and beat (Area) planning. 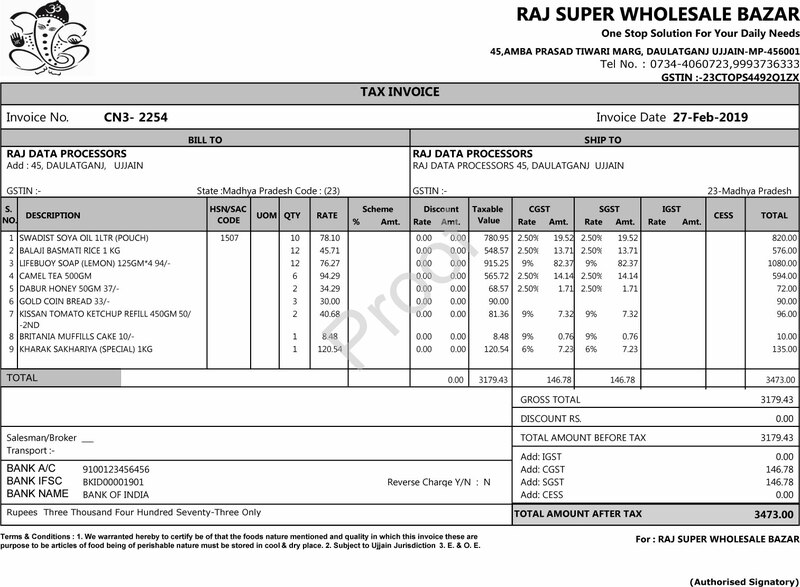 Billing with various feature like netrate billing, conversion from challan, various print format and lots of feature. 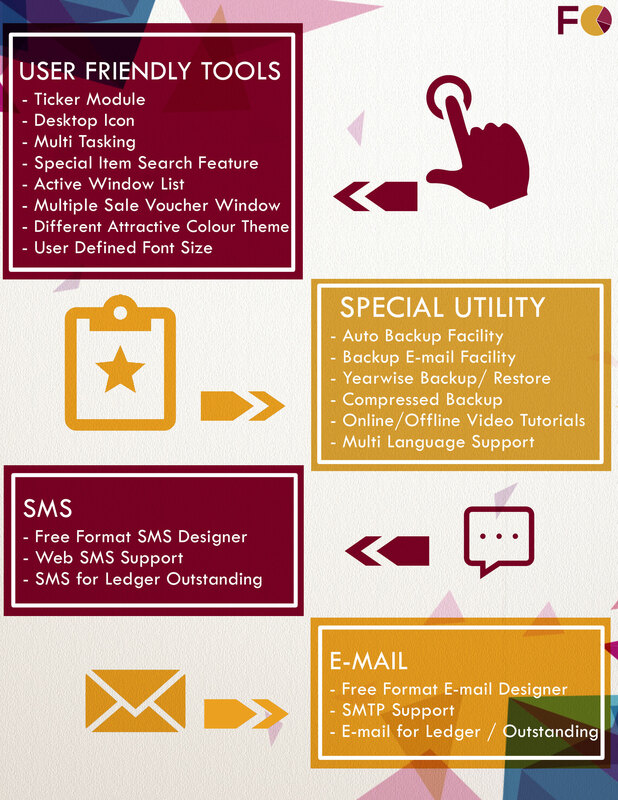 Ledger with various format like simple, 2 column, itemised ledger etc.. 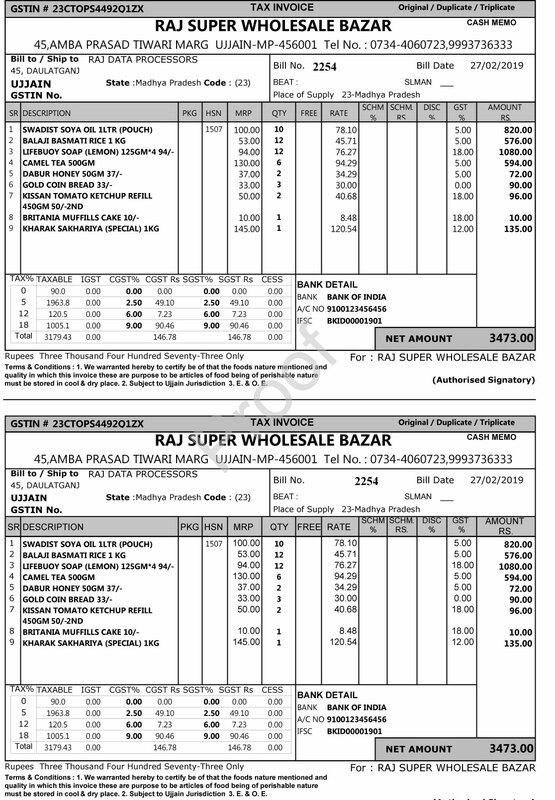 Various Reporting based on master, sales, purchase,stock, accounts.